The Enderun Titans scored a triple victory last month at the Rizal Memorial Stadium. The Titan Ladies Volleyball Varsity started it off, winning all three sets against University of Asia and the Pacific. 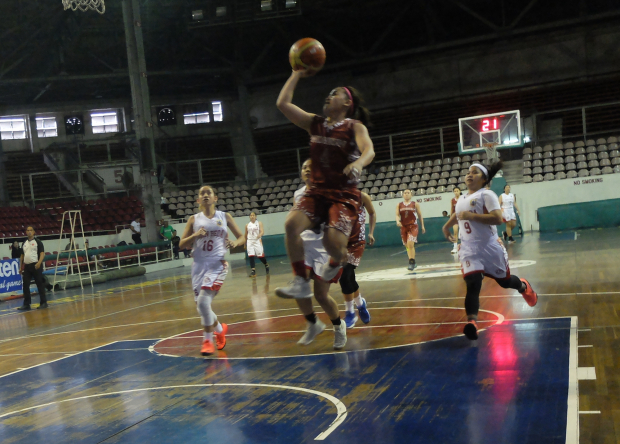 This was followed by the Men’s Basketball defeating Philippine Women’s University 72 to 54, keeping the lead for the entire game. Colin Wabo led the scorers with 23 points, de la Cruz and Vidal backing him with their drives and set shots. 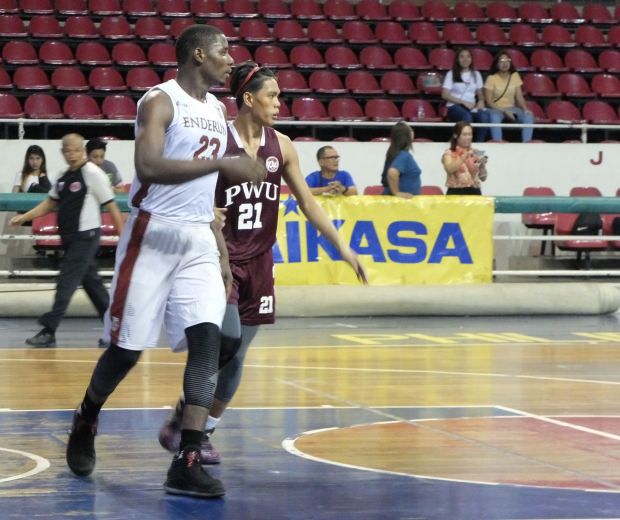 Towering Wabo controlled the boards on both offence and defense, which gave Enderun possession of the ball most of the game. Colin Wabo controls the boards. In the third game, the Lady Titans won a blazing victory over San Beda Alabang in basketball, 80 to 26. Even up to half time, San Beda scored only 9 points against Enderun’s 43. The Lady Red Lions had good height and fast forwards, but they couldn’t find their range. Enderun’s defense was also difficult to penetrate, thus drastically limiting their scores. Mary Calang running in for one hand lay-up. Tactically, the Lady Titans opened the game with a series of fast breaks led by Mary Calang and Francine Geli. The two were consistent in breaking away, running down the court and scoring smooth layups. In addition, Geli scored a three pointer from outside. 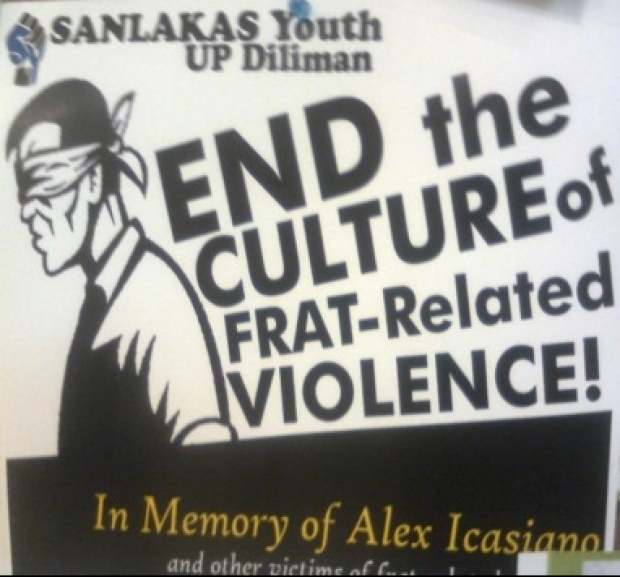 This gave Enderun a runaway lead that San Beda never won back. Fayth Pumaren and Joylnn Pangilinan scored regularly from mid court, Joylynn also scoring a three pointer. They were ably supported by Caren Bayosis and Czarena Gonzalez. With only three subs on hand, the Titans were able to change teams frequently and keep up the pace. The Lady Titans are NAASCU Champions for the second year in a row. 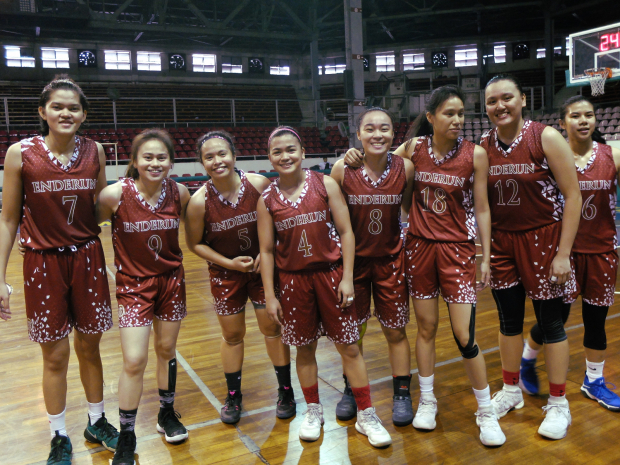 The Titans have a chance now to be WCSA Champions for the third year straight! This victory gives Enderun its first win in the three game competition for the championship.